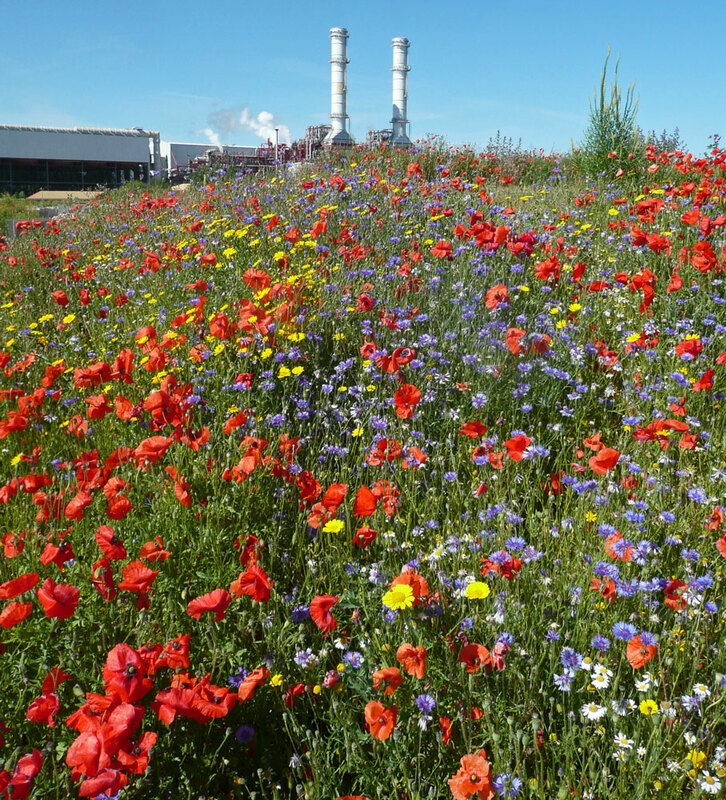 Cornfield mixtures contain annual wild flowers which will produce a colourful display in one growing season from an autumn or spring sowing. 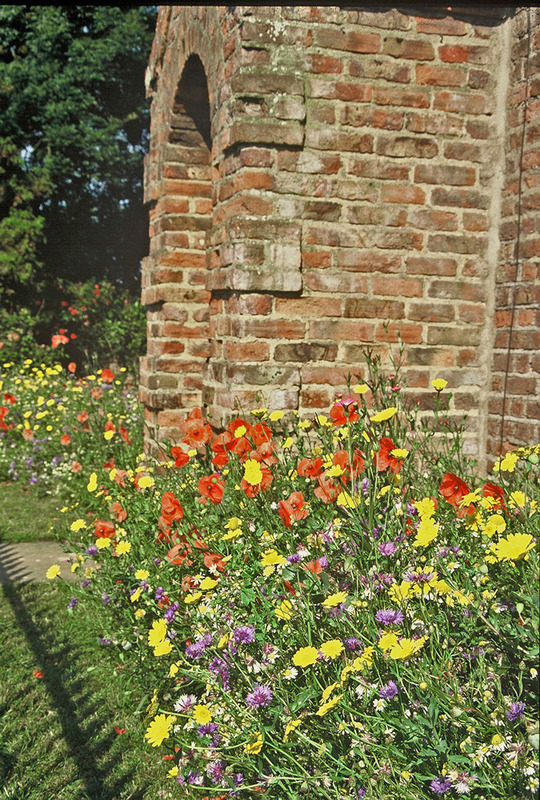 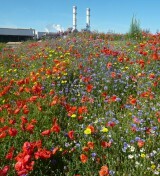 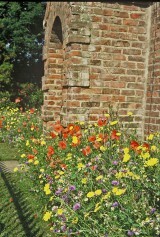 EC1 contains a selection of the brightest, most popular cornfield flowers. 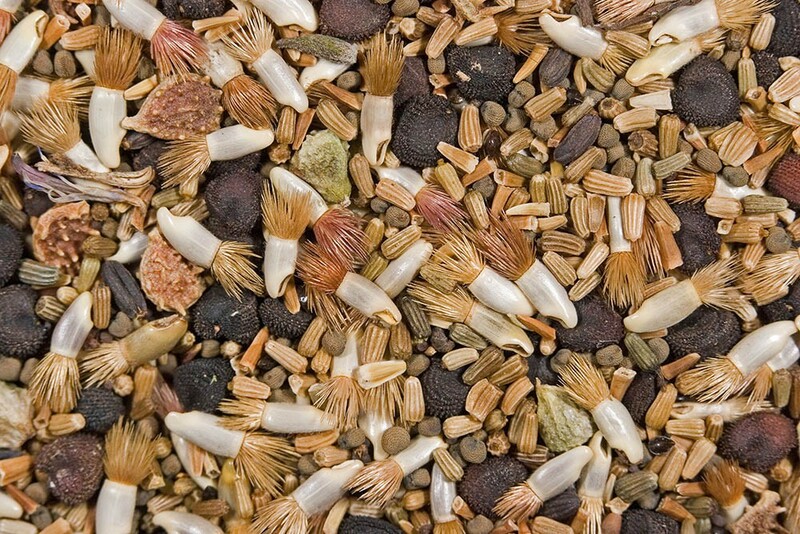 This mixture will grow well on most soil types. 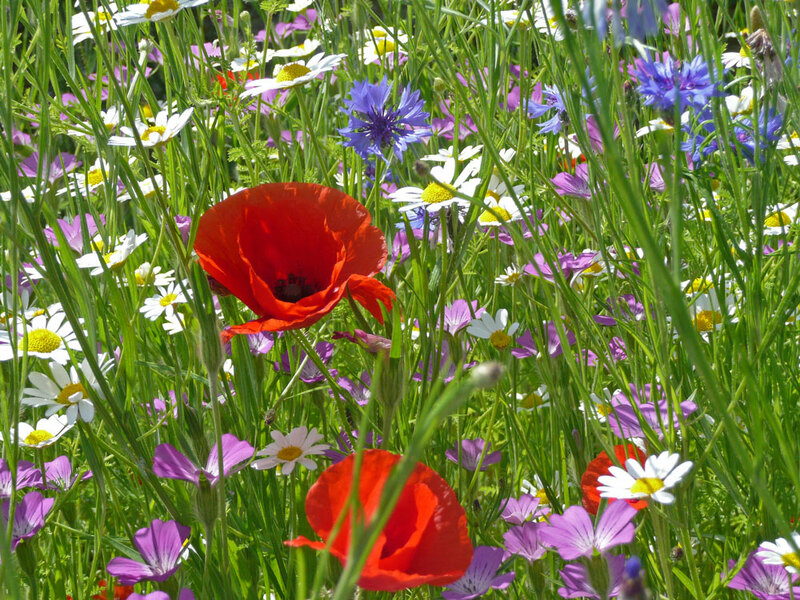 If sown as a nurse for a meadow mixture, cut and remove the vegetation in mid-summer but do not cultivate.